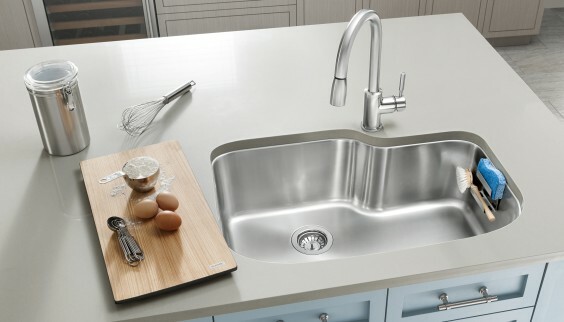 Producing high quality kitchen technology since 1925. 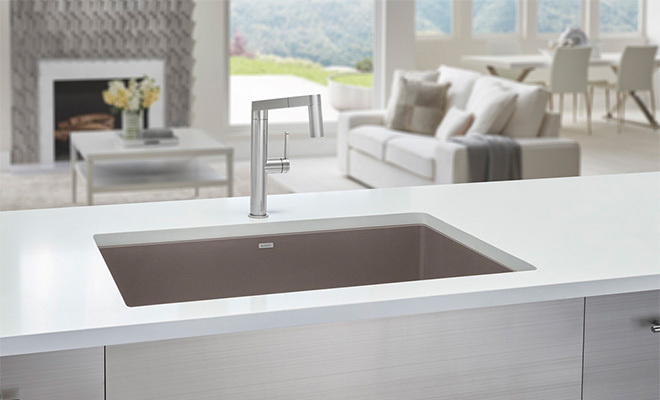 With our unparalleled quality, breath of design possibilities and precision craftsmanship, BLANCO has proven that the stainless steel sink is more than just a functional element in the kitchen. 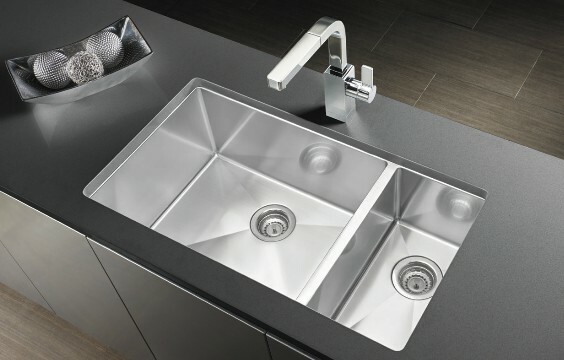 Today, BLANCO stainless steel sinks, SILGRANIT sinks , faucets , and kitchen accessoriesrepresent quality, functionality, aesthetics and professionalism of the very highest in over 100 countries all over the world.